We’ve been working hard on technical fixes and crash fixes since we launched and we’ve been steadily patching out improvements to the technical side of the game. But there is more to our roadmap than just stability and technical improvements and so we wanted to take a moment today to talk to you about what is coming down the pipeline. You’ll be seeing three types of updates going forward: Major Updates, Minor Updates and DLCs. A lot of this is based on learning from Early Access about what we are capable of delivering and how often. Minor game updates are changes like bug fixes and upgrades and tweaks to features. 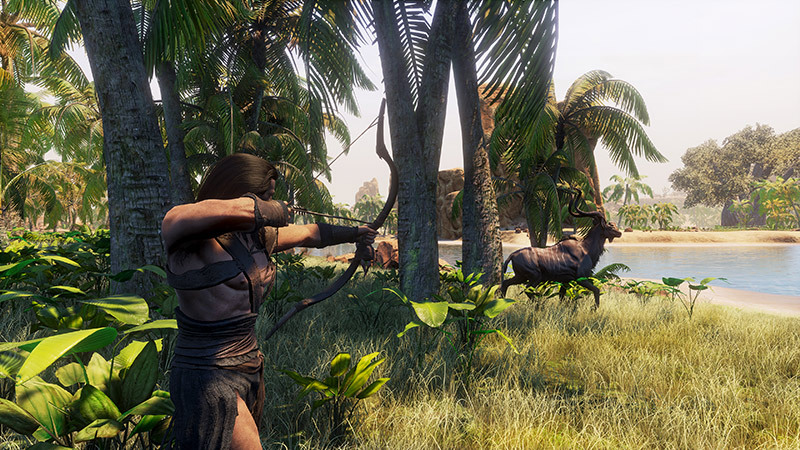 The larger free updates will contain new features that adds to the current Conan Exiles experience. 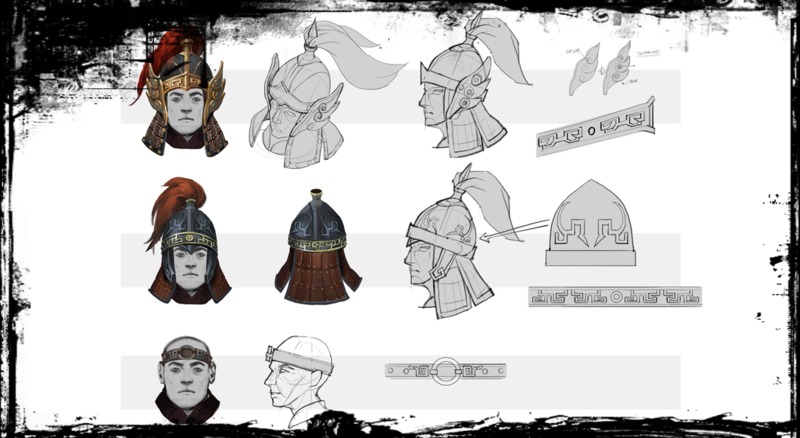 Finally, the DLCs are paid cosmetic content for the game, which we will also try to release regularly. DLC will help us pay for the official servers and continued development of the game. This is an overview of our current plans. Keep in mind that this plan isn’t complete and there may be even more features added to it. You’ve been patiently waiting for this one for a while, and we are proud to announce that we are also working on getting our pet and taming systems into your hands as soon as possible. We’re currently working on the tech and optimization that goes hand in hand with adding this to the game, and we’ll talk about this feature in detail very soon. In addition to the Pets update, we’ll also be adding new dungeons to the game. Currently we have several in production, one of which is tied explicitly to the Pet system. More information on those soon as well. Who better to join the pantheon of the Exiled Lands than the Lord of Beasts himself! Jhebbal Sag will become available as a religion to those strong and brave enough to find him – and with his religion comes new altars, pet-focused religious items and, of course, the avatar of the god himself. Side note: We’re also doing further balancing updates to the god avatars. Power Shot for Bow – This will add hold functionality to the bow, rather than the delayed shot we have right now. This is an oft-requested feature from the community and one that we hope will improve the bow combat experience. Special Arrows – Poison arrows, explosive arrows, healing arrows and light arrows will increase the arsenal of bow users in the game, and give them more options in combat. We will also ensure that these arrows work together with orbs to combine effects and give players more tactical ways to approach battles. Off-hand Combos – In a future patch, we’re adding support for players to perform *different* combos based on the weapon that they have equipped in their off-hand. No better feeling that shield bashing your enemies into the earth or tearing into them with dual axes (throwing axe in the off-hand). 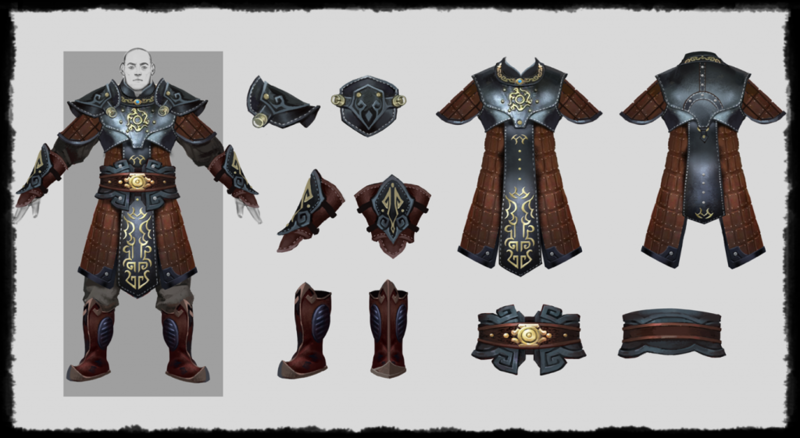 This adds more tactical options for players in combat. Item Usage Animation – Slightly more controversial, but certainly needed, we are adding animations to usage of certain items in the game. Bandages and potions, for example, will force an animation to be played before providing their effect. This is to solve several potion spamming problems in combat – and is also a much requested feature from our RP community. Automatic Downloading of Mods – This is a quality of life fix that we have wanted to add for a while – the ability to automatically download mods when selecting a modded server. Much requested by modders, this allows people a smoother gateway into the experiences created by our amazing community. Please remember that these minor updates will also include bugfixes, balance changes, optimizations and anything we see urgently requested by the community. 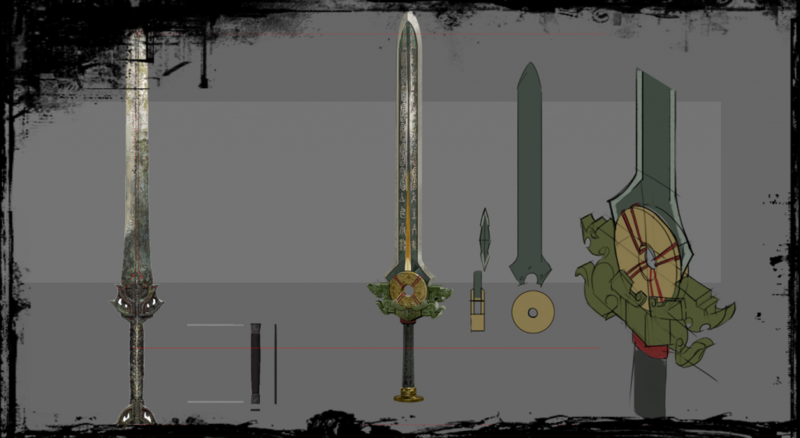 This is a cosmetic only DLC that we will release in June. 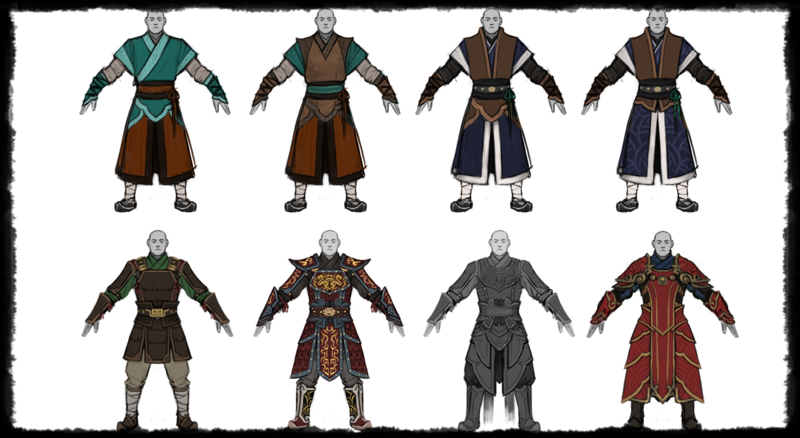 This culture pack, inspired by the country of Khitai in Hyboria, is made by our amazing character and 3D artists. 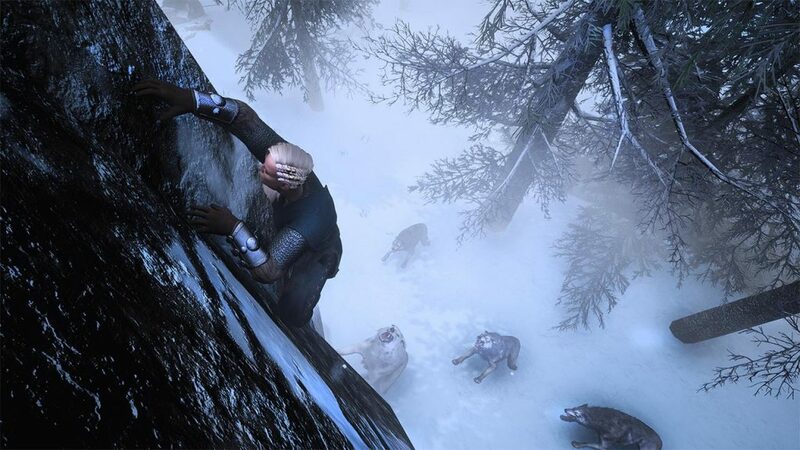 They don’t work on code or gameplay updates, and the making of these DLC packs will have no impact on the further development of Conan Exiles. 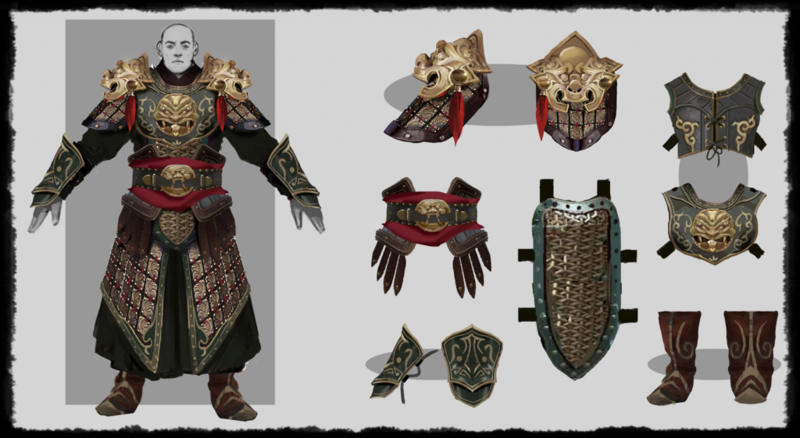 All of the above recipes will become accessible through the Khitan Artisan station, which is available after purchasing the DLC. As already mentioned this is a purely cosmetic DLC pack that won’t affect gameplay balance. You’re not buying power, just looks. Thank you for your support, let us raise a bowl to the future!